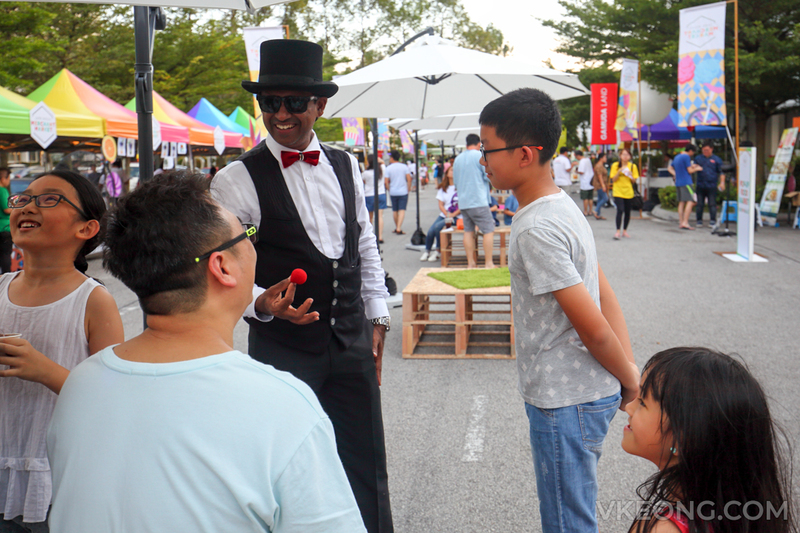 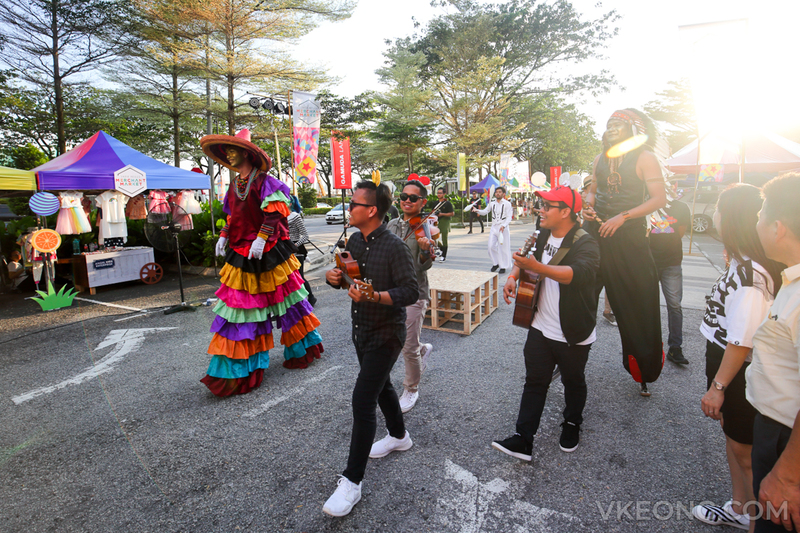 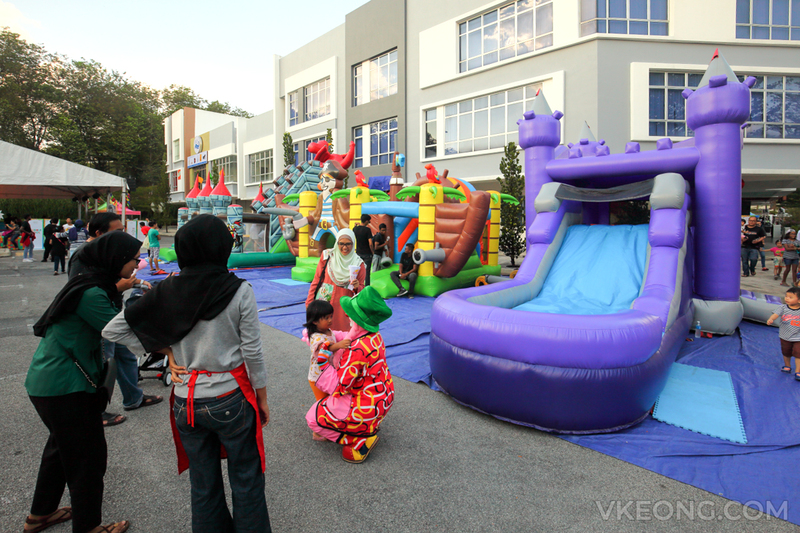 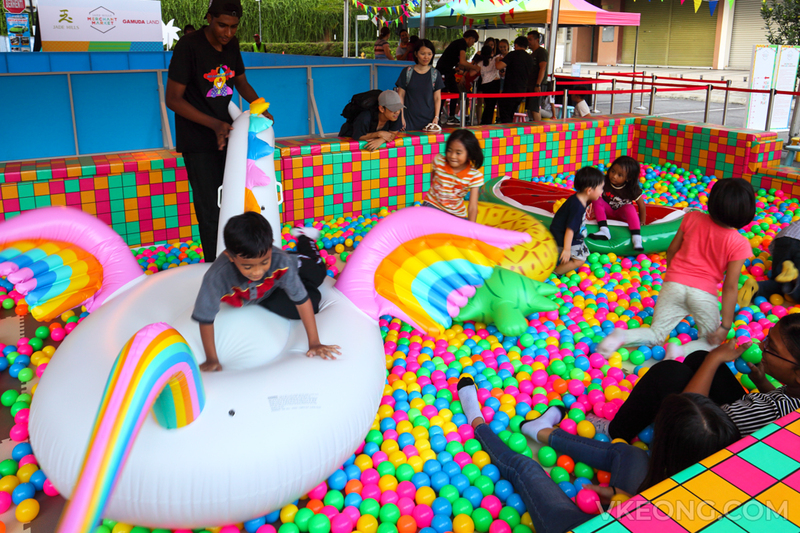 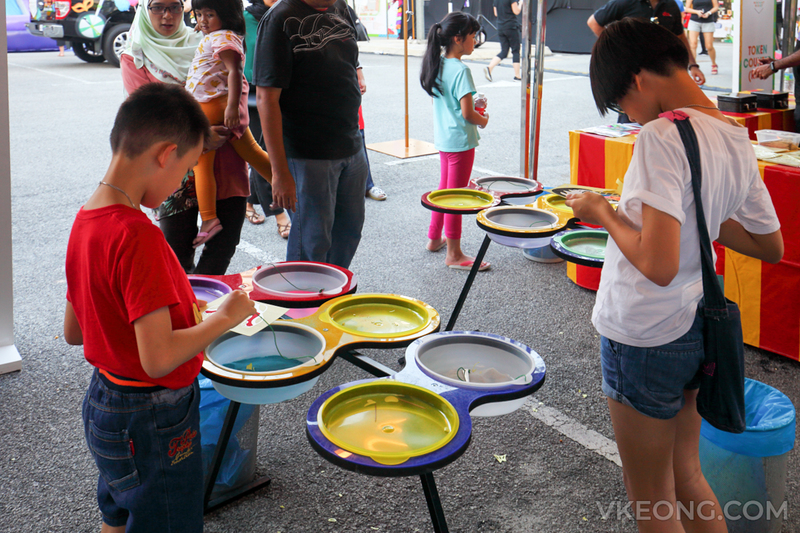 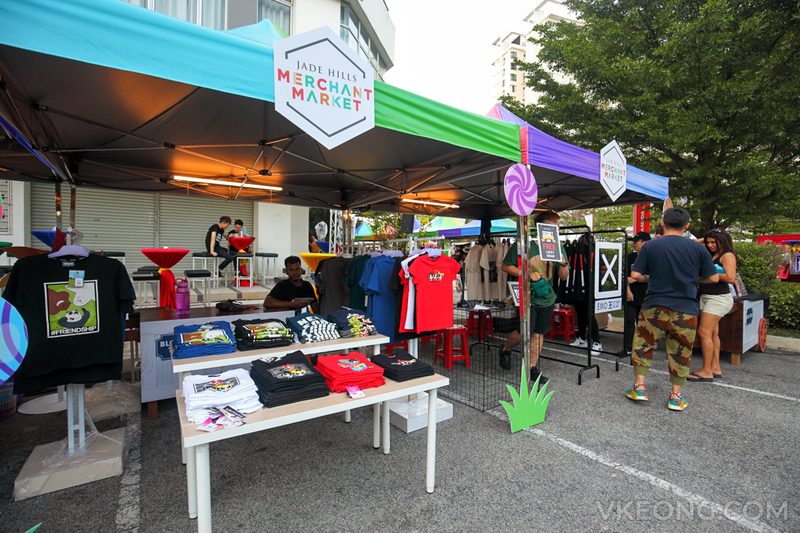 Jade Hills Merchant Market is a new destination to shop, play and dine in Kajang. 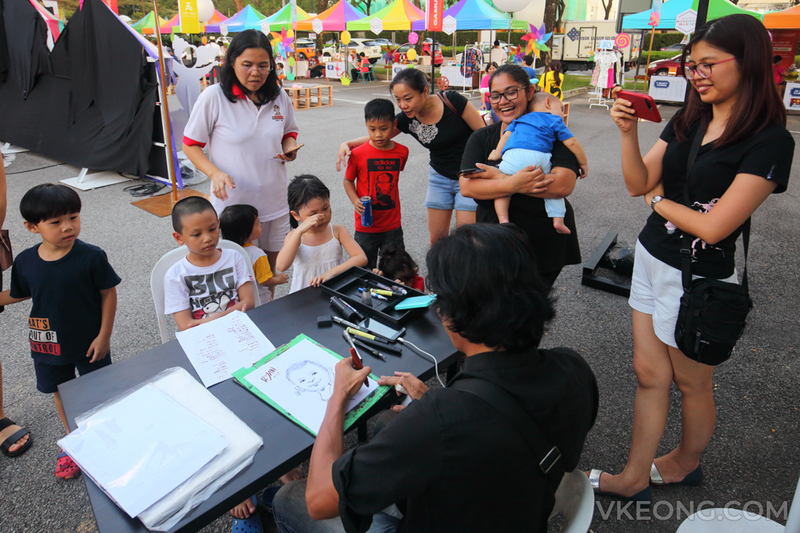 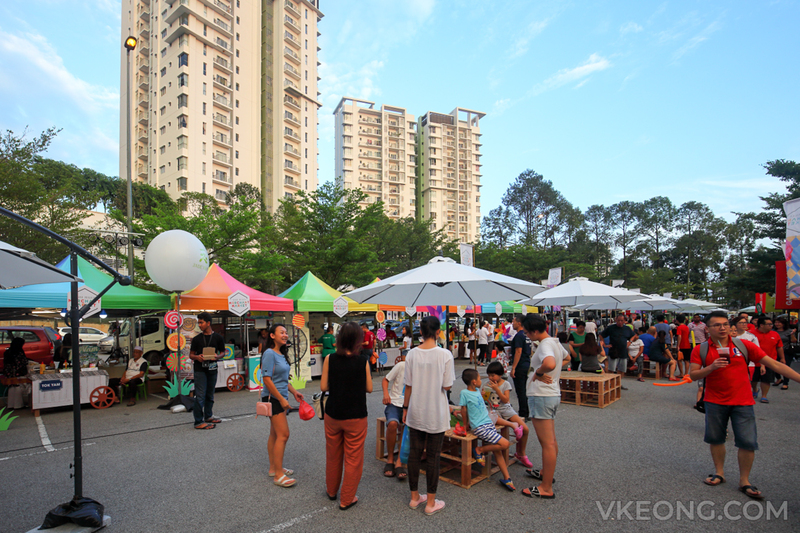 Their next event will be held on 20th January 2019 and will feature pop-up stalls for food, games, shopping, and more. 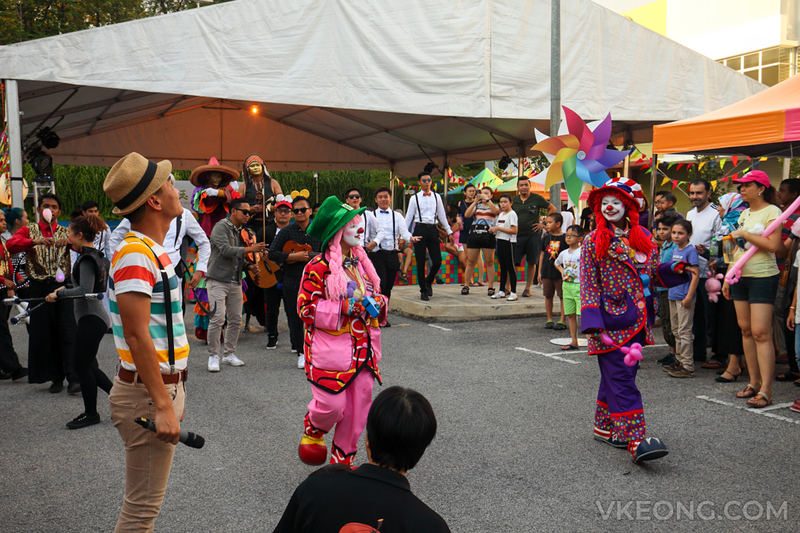 There will even be a pre-CNY concert and fireworks display! 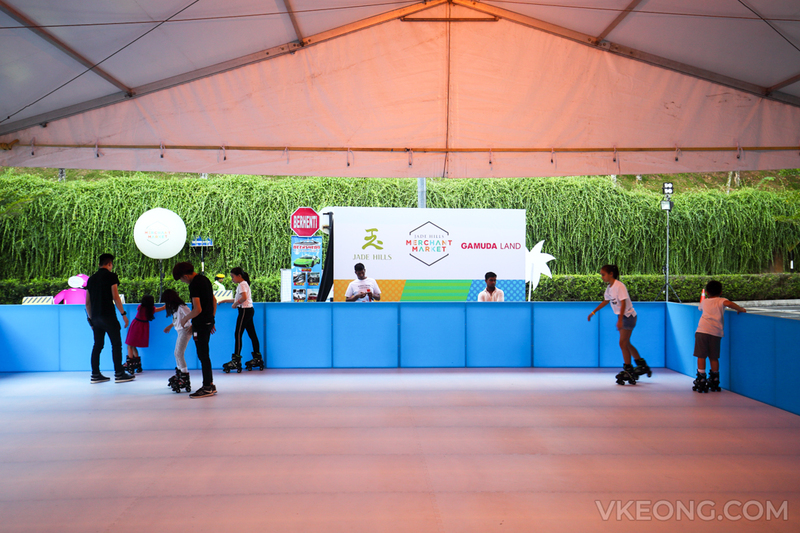 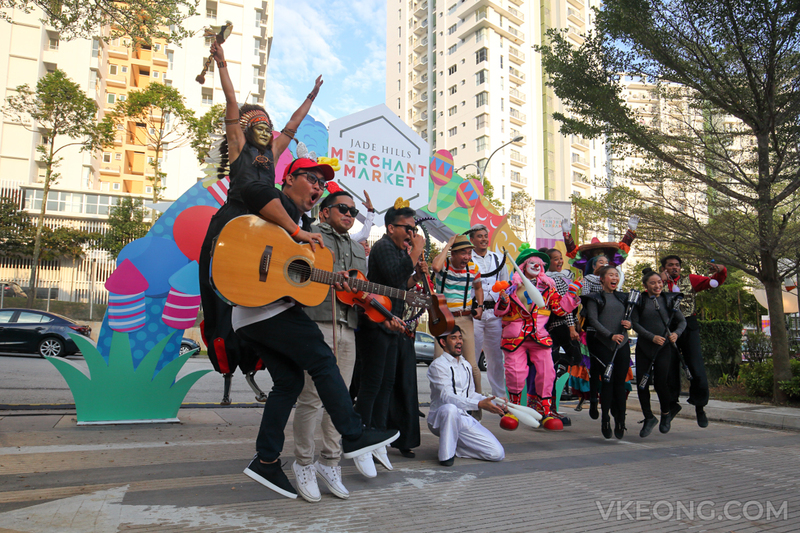 Starting with the theme of Carnival in January and Chinese New Year in February, the Merchant Market will also have a roller-skating rink, carnival games, bouncy castles, bubble pool, street performances and more exciting activities. 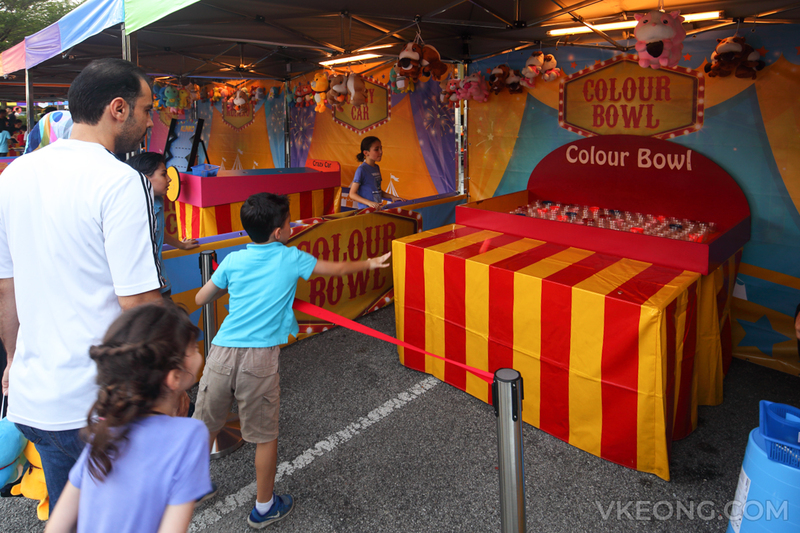 In addition, over 60 stalls will appear in this month together with the special highlight to test drive a Volvo car. 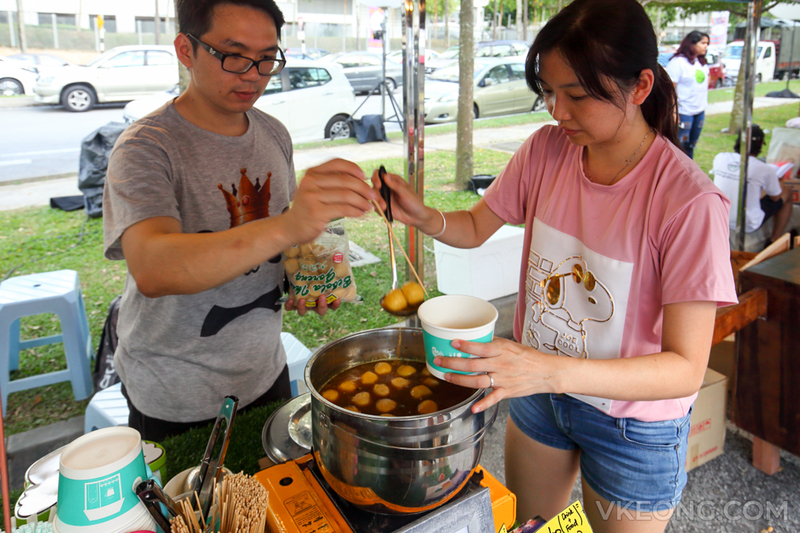 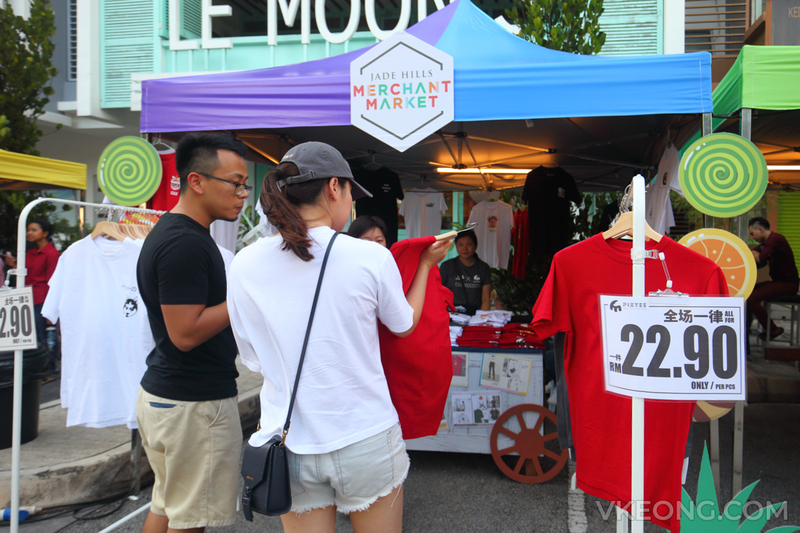 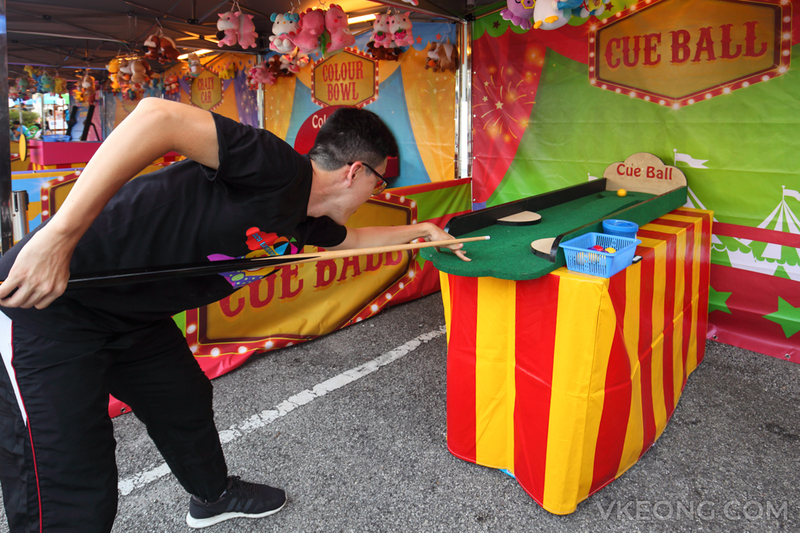 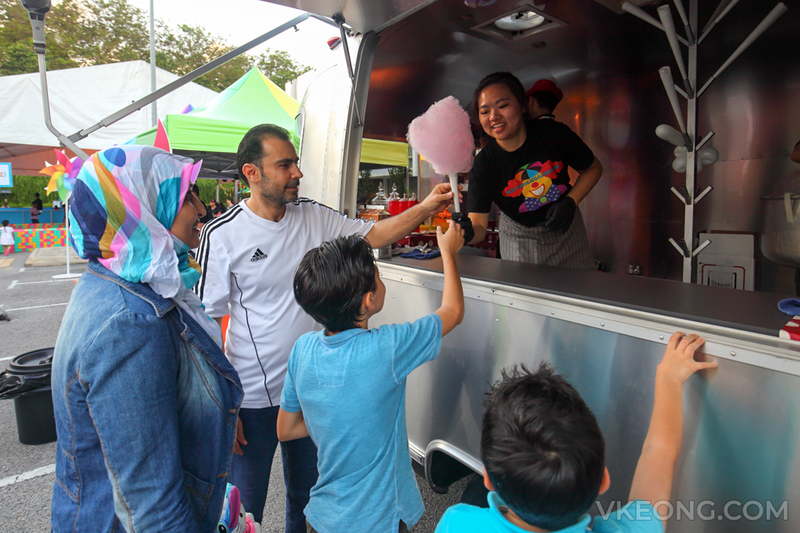 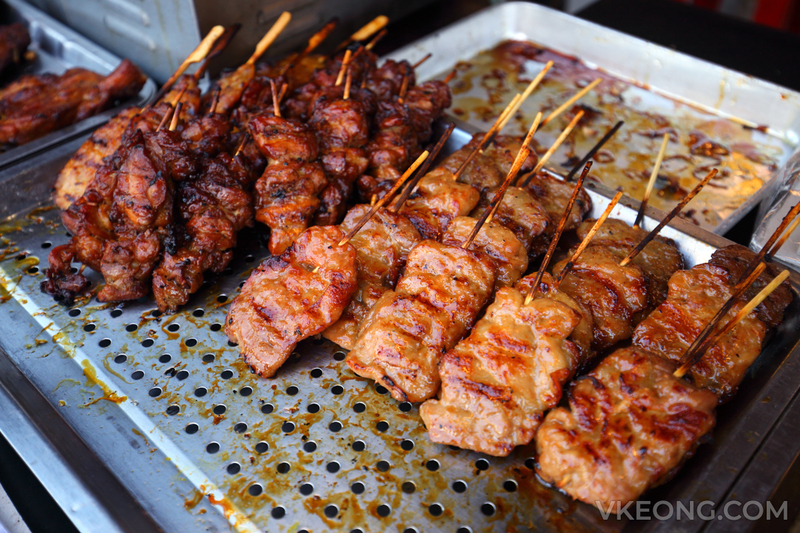 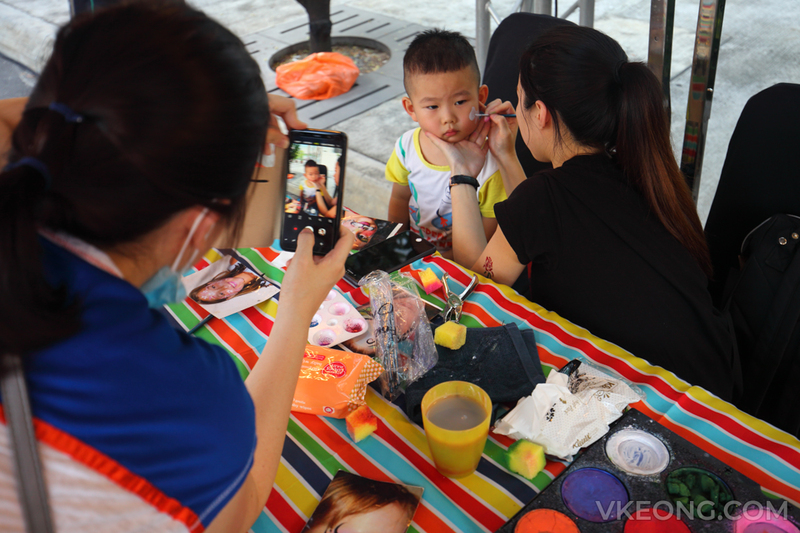 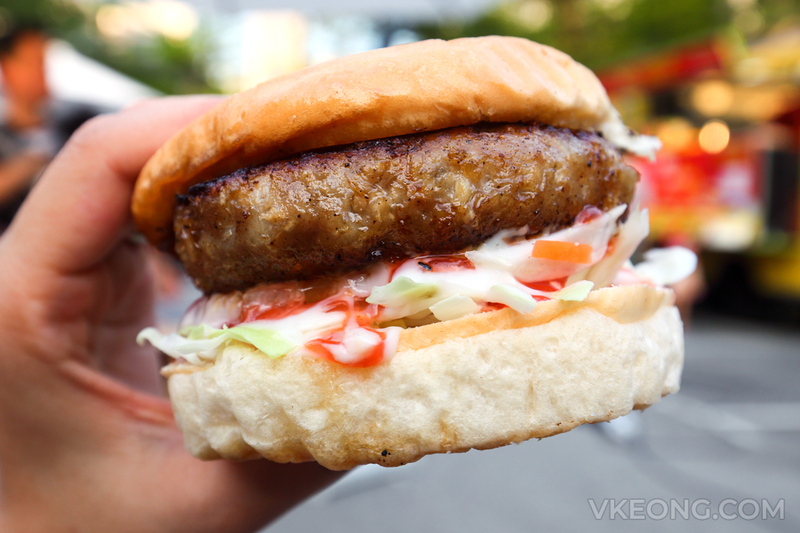 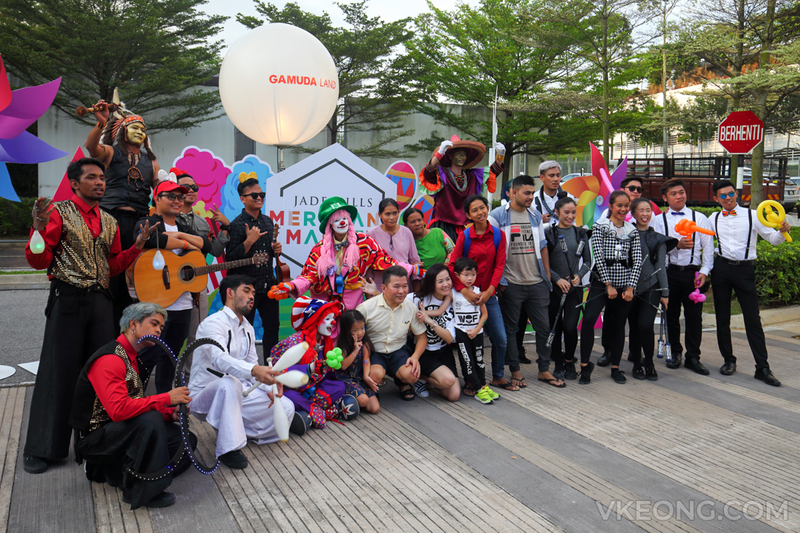 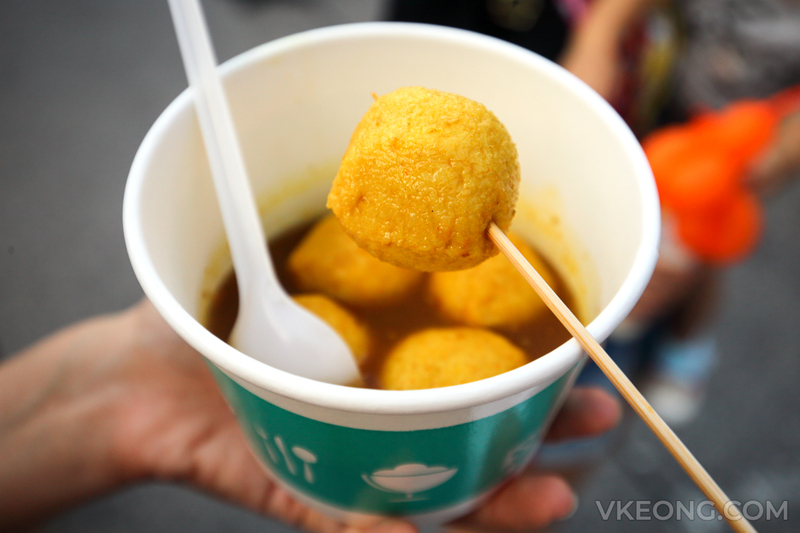 The post Jade Hills Merchant Market – January 20 2019 appeared first on Malaysia Food & Travel Blog.